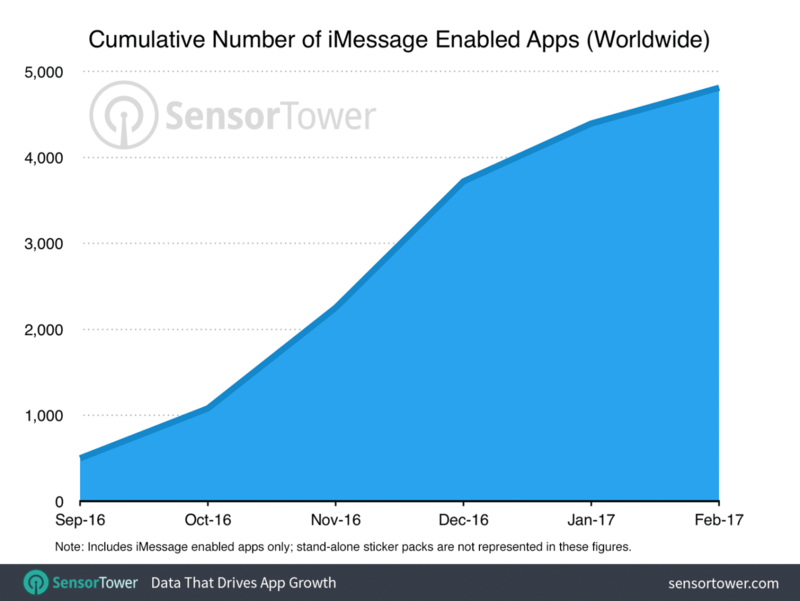 According to Sensor Tower, over 5,000 applications have been launched exclusively on the text-based App Store, or have added iMessage features. 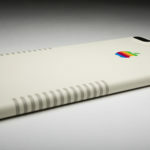 That’s roughly the same amount of applications that were available after the first year of existence of the App Store. 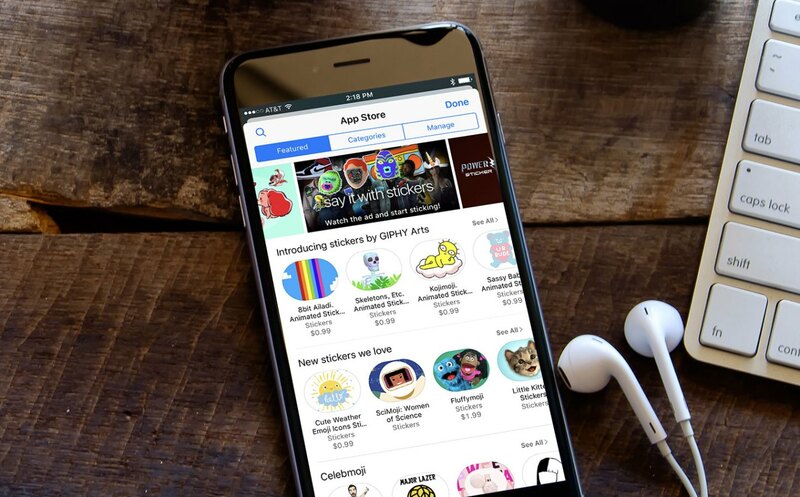 According to the report, however, growth has slowed quite significantly, as the iMessage store has seen a 9% drop of app additions from January to February of this year. Last year, between December and January, growth was around 18%, and the month before, it was around 65%. Apple launched iMessage apps in iOS 10, the latest version of the iPhone and iPad operating system that came out last fall. 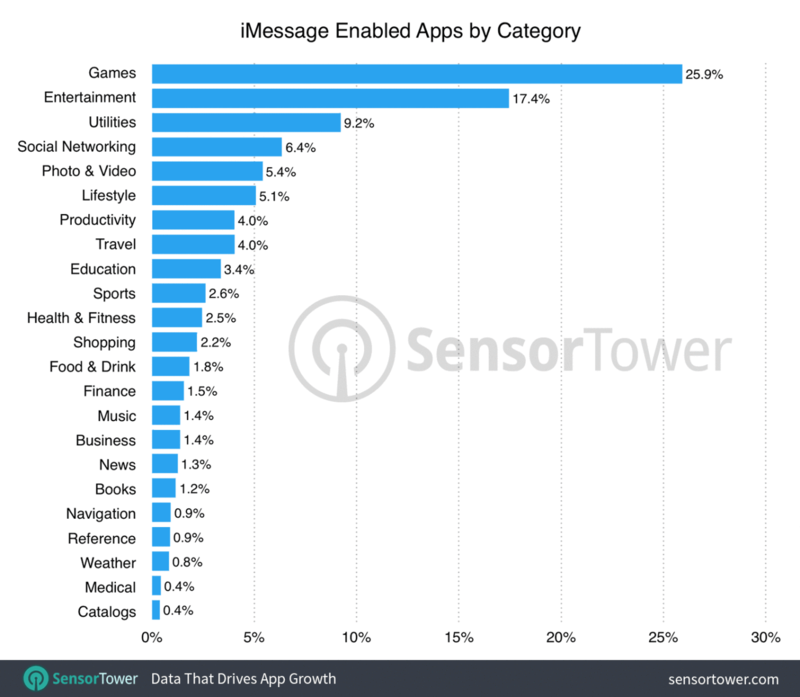 How often are you using iMessage apps?